It’s an idea that strikes fear into the heart of nonprofit leaders everywhere—and no, it’s not strategic planning. The dreaded call for “rebranding” can be a tricky, expensive undertaking, even for the private sector. So how would the process help the 28 states that make up the European Union? Two years after the infamous Brexit vote that shook the Union, the EU continues to face challenges to future cooperation. In Hungary and Poland, authoritarian leaders are promoting illiberal democracy and cracking down on civil society, and the possibility of a new populist government in Italy that’s anti-Euro has been roiling global markets. Could citizens at the center of civil society—artists—shape the resistance? 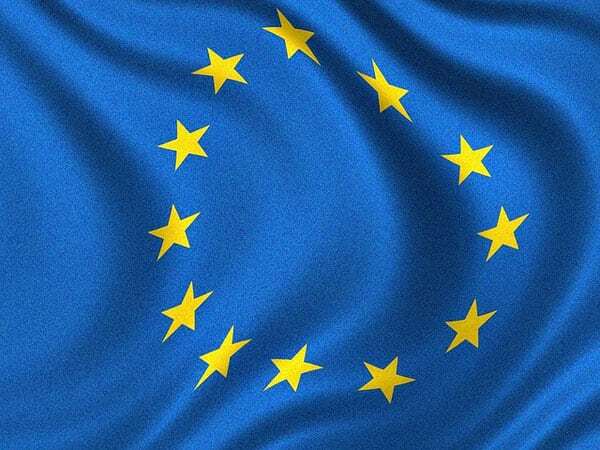 Two European artists are leading an initiative to rebrand the European Union and promoting cooperation and friendship. As Nina Siegal reports for the New York Times, German photographer Wolfgang Tillmans and Dutch architect Rem Koolhaas received more than 400 rebranding proposals from 43 countries. Although some of the ideas were innovative and imaginative—a unisex jacket that could be used as a ticket for public transportation across the EU—others were more pointed, including a poster advocating for protecting the EU against nationalism. However, the organizers are also hoping to reimagine the very idea of cooperation. Although the European Union has a communications department, the organizers want the cultural sector to have a bigger part to play in the narrative. Laudably, it appears that both sides want to learn from the exercise. There are also some valuable lessons here for the nonprofit sector. Although rebranding can’t necessarily fix an organization’s reputation—look at the Livestrong Foundation—it can be valuable to thoughtfully explore the vision behind the mission as the global and local political, economic, and cultural climates shift.